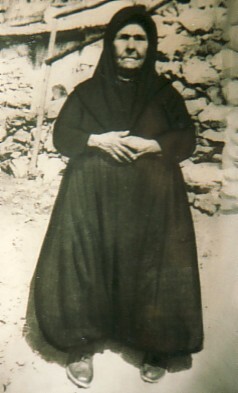 Above: My mother, Angelouda, with her mother, Marigo, and brother, Ioannis. 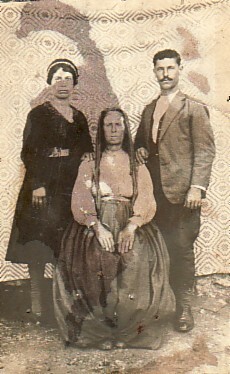 Above Middle: My paternal grandfather, Efstratios Despotellis. 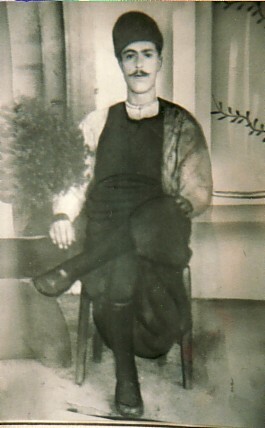 Above Right: My paternal grandfather, Marigo Despotellis. 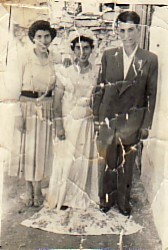 Above: With my husband, Nikolaos and our koubara, Sophia Paleologou. 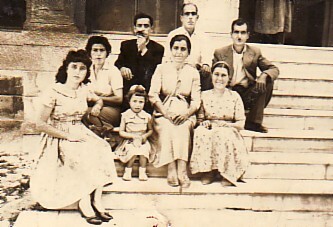 Above Right: Family members. 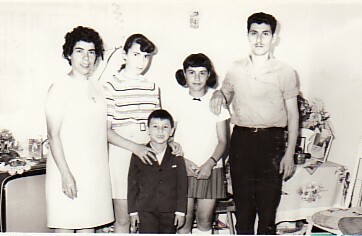 L-R: Mersini Despotelli; myself; my brother, Efstratios Despotellis; my daughter, Sophia; Mersini Chrisafi; my father, Andonios Despotellis; Maria Despotelli; and Athanasios Chrisafis. Above: With my children, Angela, Panagiotis and Sophia. 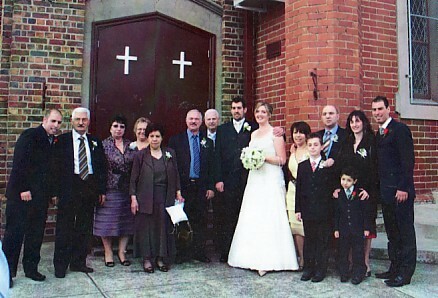 Above Right: With my husband, Nikolaos, and our children, Sophia, Panagiotis and Angela. 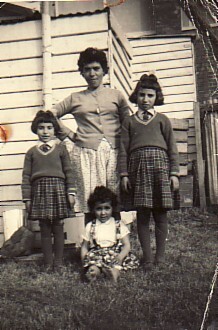 Above: For many years I have served on the Women's Auxiliary of the Palesviaki Enosis of Melbourne and Victoria. 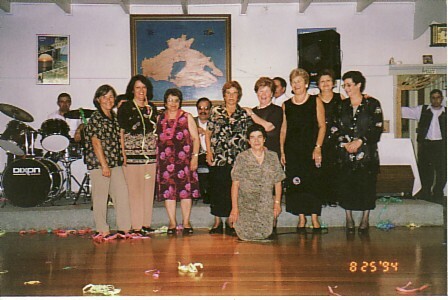 L-R: Calliope Fonia, Angela Iatropoulou, Eleni Kafetzelli, Efstratia Pavli, Dimitra Marmarou, Nitsa Firisi and dina Alexeli. I am in the front. 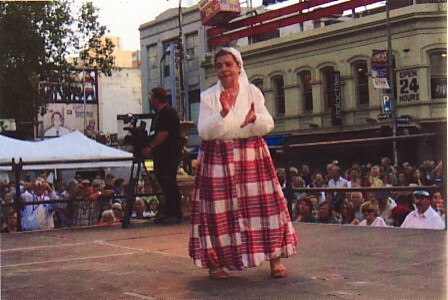 Above Right: Dancing in traditional Lesvian dress at the Antipodes Festival, Melbourne (2009). Above: At my grandson Spyridonas' wedding with our family.